When you are managing your own social media it can get a little overwhelming, right? One thing we have found as a business that works great for us and our clients is creating a content calendar. 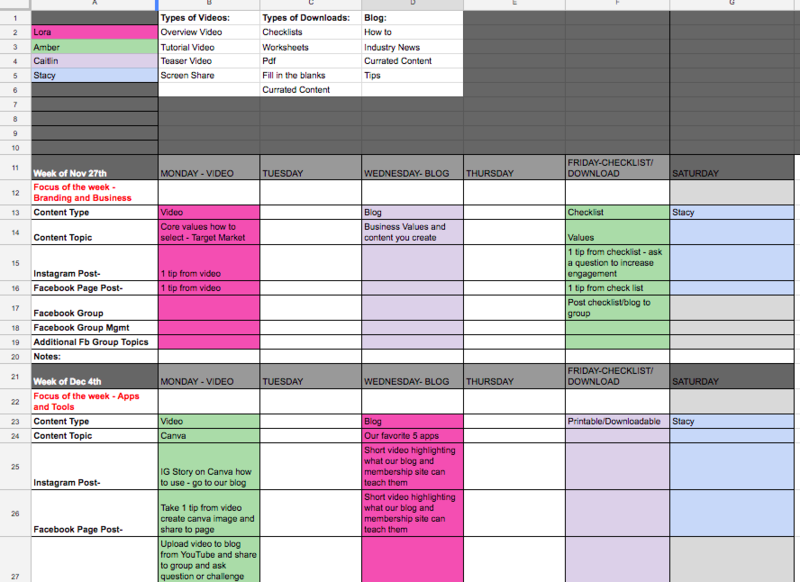 Creating a content calendar keeps you on track and organized. 1. 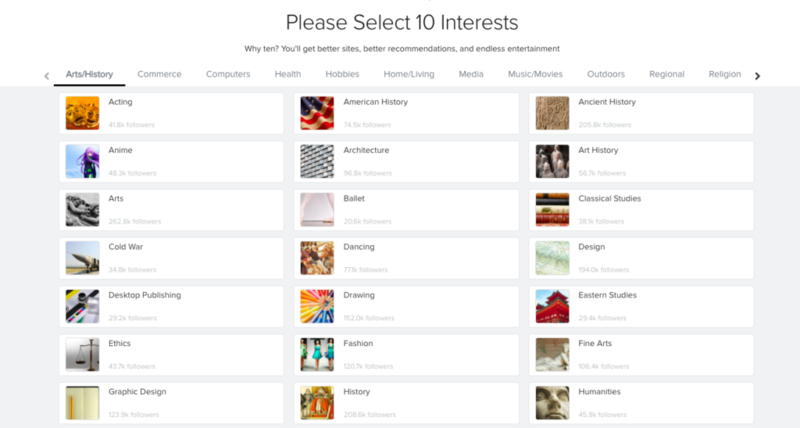 What content does your tribe want? 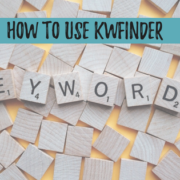 It is important to know what your audience is looking for before you just start posting. What do they like? What are they engaging on, sharing, talking about? Look at your past social media posts if you have them or your competitor’s posts and see what is working. One way to do this is looking at your social media analytics to get a good idea of what posts people have engaged in. What if you are just starting out and you don’t know what your audience is looking for yet? This is where your competition comes in, take a look at a good competitor and see what are they talking about, what type of posts are getting the most engagement? 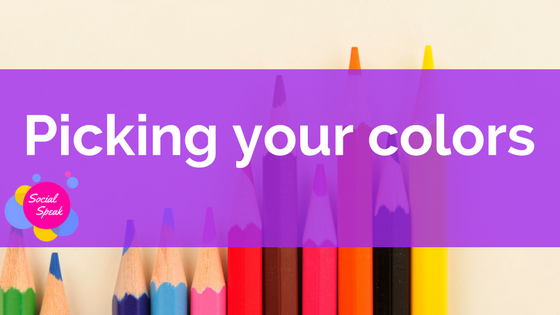 Be sure to mix up your content, have posts with just text, articles, blogs, images, videos, gifs, to make sure you are grabbing their attention. 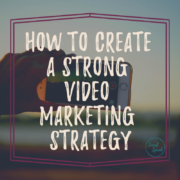 Once you have a good idea of what type of content your tribe/audience likes then you can start creating! 2. How often should you be posting to each platform? This is a question we get asked all the time! Each platform is different. 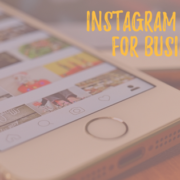 As a business owner, you will have Facebook, Twitter, Google+, Instagram, Pinterest, LinkedIn and maybe even more than that. It is important to keep your audience in mind when posting. Meaning, how often should you post and what times should you post. When you were doing your research in step one, also check out the times that people were engaging. You do not want to bombard your audience by posting too much and you don’t want to post too little so they forget about you. It’s kinda like Goldilocks and the Three Bears, you don’t want your porridge to be too hot, too cold, but just perfect! 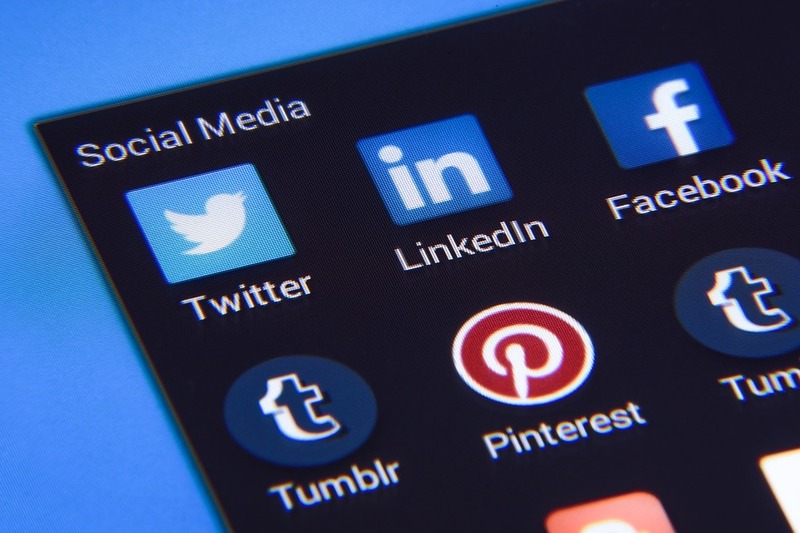 Each platform is going to be different for you, some you will have more engagement so you can post more and some you will have less engagement so you may need to only post a few times per week. Remember to use the analytics to look at the numbers and see what they are reflecting so you can stay top of mind to your tribe/audience! Once you know what your tribe/audience is looking for and how often you should be posting, it is then time to create! 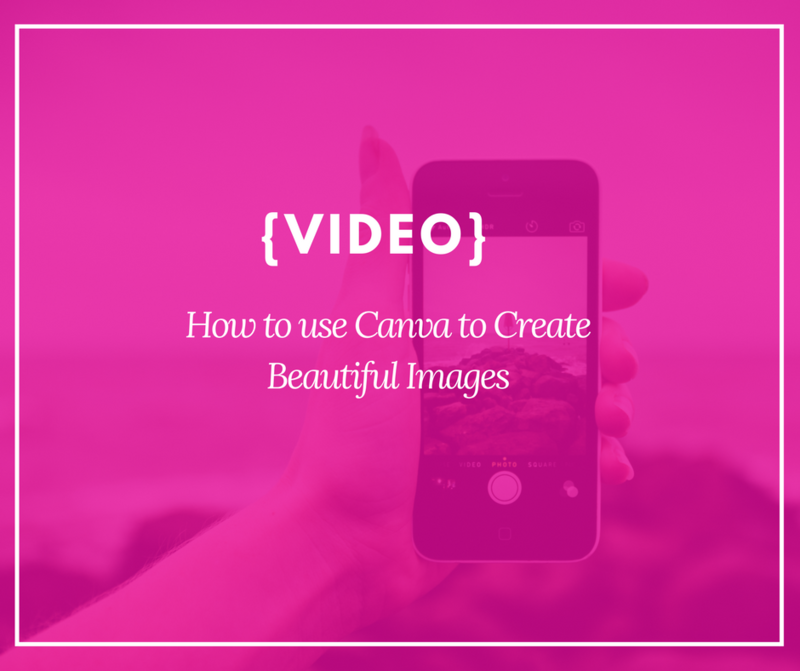 Create a custom image through Canva, WordSwag, Typorama, Prisma, etc. The content you need to accelerate your research, marketing, and sales. Stay ahead of the curve. The content you need to accelerate your research, marketing, and sales. Discover the best of the web, one click at a time. 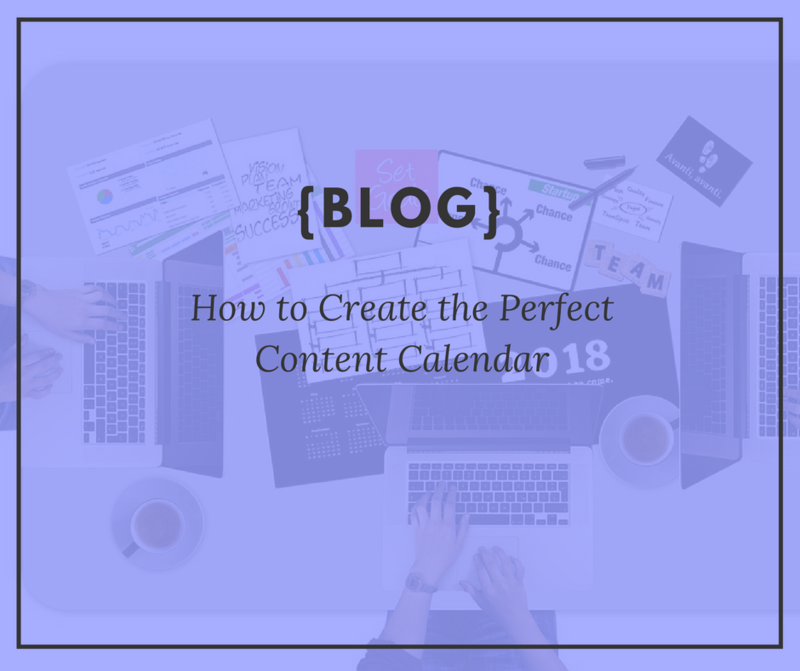 Now that you have put your plan together and figured out the type of content you are going to write, where you are posting it and how often, you can fill out your calendar. 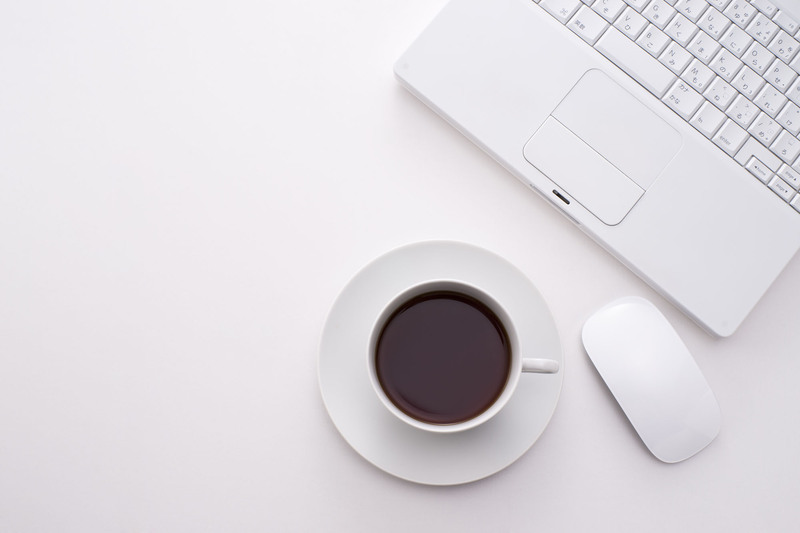 We have found that there are a few tools to help you with that content calendar. Everyone is different, some people like more of a visual calendar and others like more of an excel type of calendar. We love creating the content calendar in Google Sheets then using Trello to write the content and copy from there to our platforms. 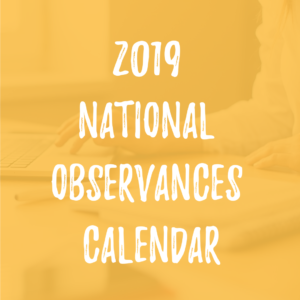 Others like to use Google Calendar for their topics and then put the posts directly into Buffer or Hootsuite to schedule them at one time to the correct social media networks. Trello is a project management tool that’s very popular with bloggers, marketers and social media managers. 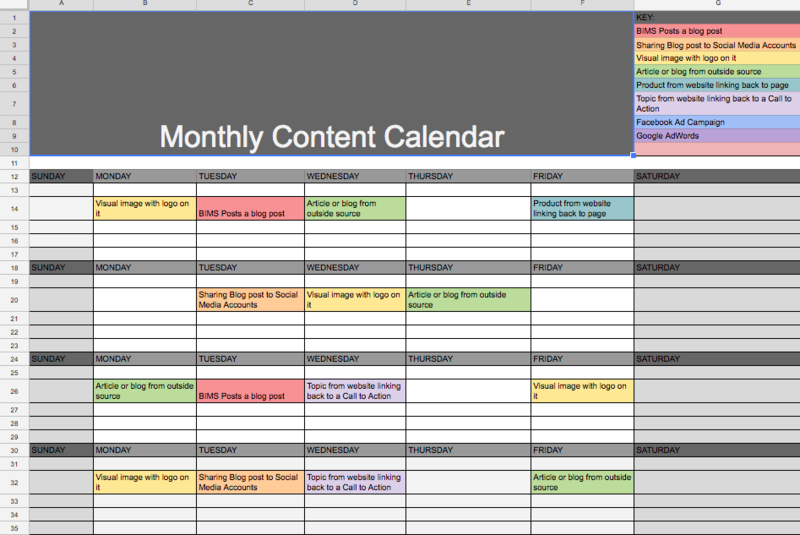 It’s a good way to keep track of your content ideas and even has an additional calendar add-on you can use to get a monthly view of your planned content. If you want to keep it simple, you could always just create a new Google calendar for the process and invite everyone on the team to view it. Those teammates could also add all of their own posts and ideas to the same calendar. 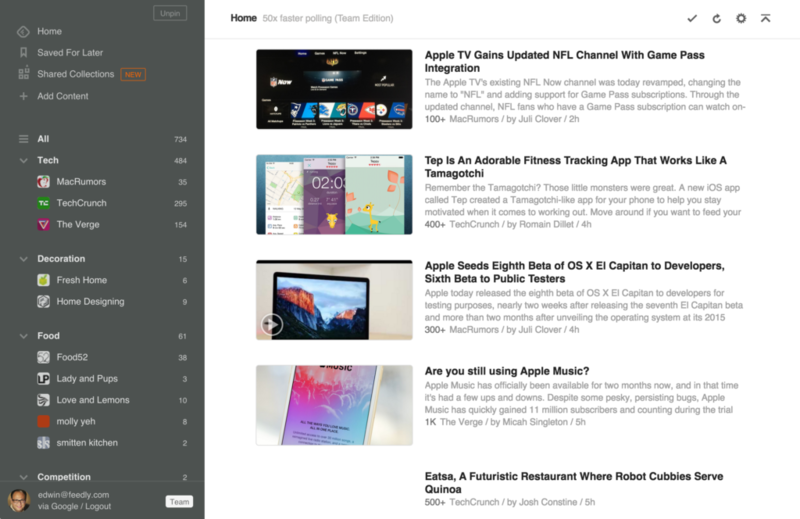 Buffer is a new and smarter way to share what you want to share on Social Media. People have called it great names before, like your Social Media Assistant or the Siri of Social Media. What it does is simple. Posts in your queue will be sent out automatically by Buffer, according to the posting schedule that you put in place. Select the social account you’d like to customize the posting schedule for, select the Settings tab at the top, and then select Posting Schedule. From here, you can choose which timezone is best for this account and customize the days and times your posts should go out. Select the days you’d like to include and add the individual times you’d like your content to be shared. Manage all your social media in one place. From finding prospects to serving customers, Hootsuite helps you do more with your social media. Save time by scheduling your social posts. Keep your social presence active 24/7 by automatically scheduling hundreds of social media posts at once, across your social accounts. 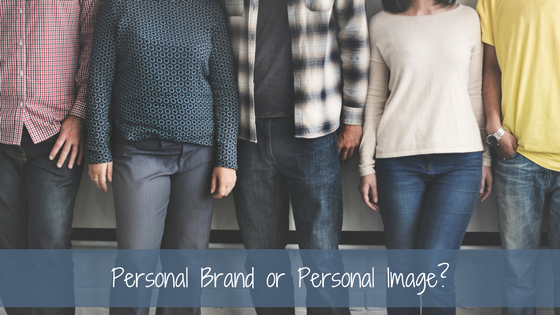 Personal Brand or Personal Image. What's The Difference? How do you incorporate your offline and online marketing? The Numbers Say "Embrace Social Media"